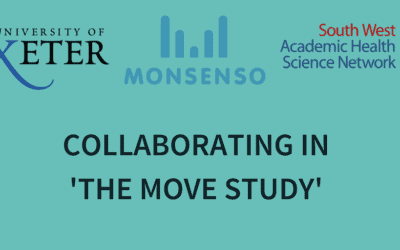 University of Exeter partners with mHealth provider Monsenso in dementia research project. 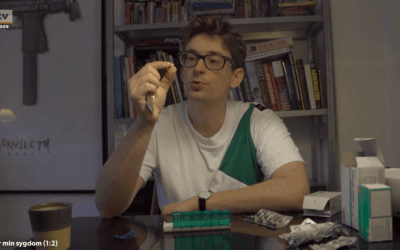 Peter Hagelund beskriver, hvordan brugen af Monsenso mHealth løsning kunne have hjulpet ham og hans psykiater med at diagnosticere hans bipolare lidelse type 2 tidligere, og derved reddet ham fra måneder med angst og forvirring. 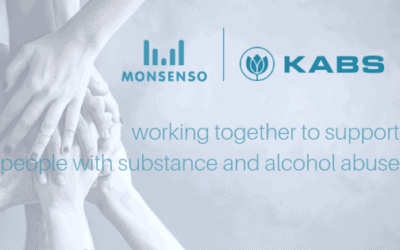 Peter Hagelund discusses how Monsenso’s mHealth solution has helped his psychiatrist diagnose his Bipolar Disorder Type 2 more quickly and accurately, helping him avoid further months of anxiety and confusion. 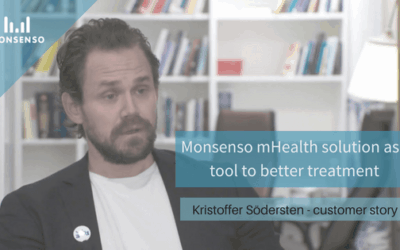 Swedish Psychiatrist Kristoffer Södersten shares his experience using the Monsenso clinic to help treat his clients, and talks about how mobile health has helped him improve delivering psychiatric treatment. 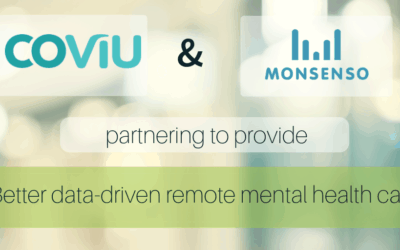 Big data can transform the mental health and life science industry. 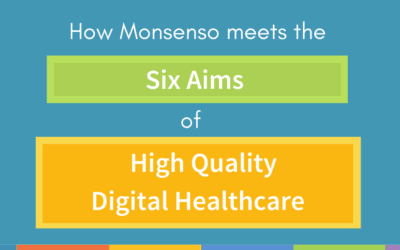 CPO Mads Frost writes a guest blog about how Monsenso’s mHealth solution offers new ways to inform treatment. 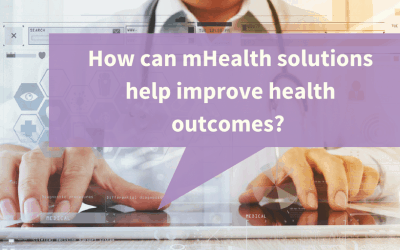 Mhealth can improve health outcomes by helping clinicians collect, view, and analyse patient information more efficiently. 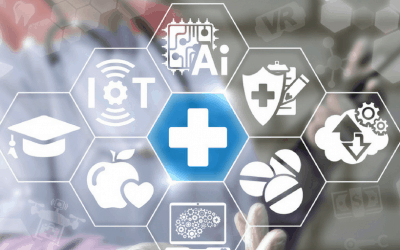 Interested in using mHealth technology but don’t know how to start? 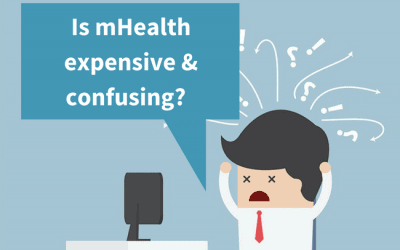 Lack of budget and aversion to technology can make mHealth seem like an undesirable choice. We explored how our mHealth solution can help debunk these myths and avoid these obstacles.